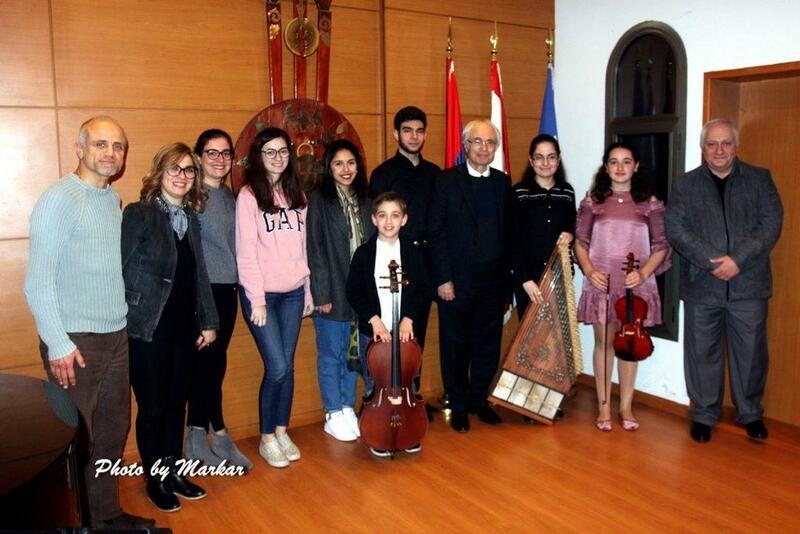 Over seventy years after the family of young Tigran Mansurian repatriated from Lebanon to Soviet Armenia, the great composer was back in Lebanon, a guest of His Holiness Aram I, Catholicos of the Great House of Cilicia. 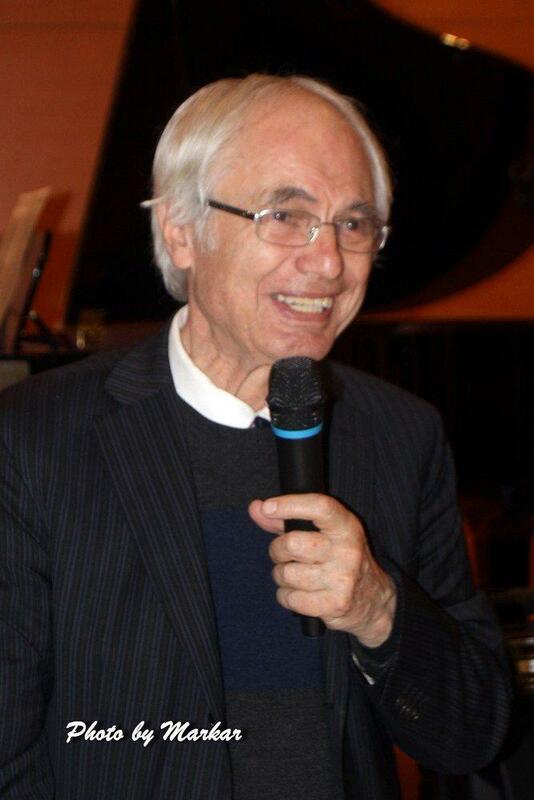 Mansurian, whose reputation was built on film scores—like that of Paradjanov’s The Color of Pomegranates and Malian’s We and Our Mountains, both from the late 1960s—on February 13, 2019, was the guest of honor at a gathering organized by Hamazkayin at the Hamazkayin Levon Shant Cultural Center. 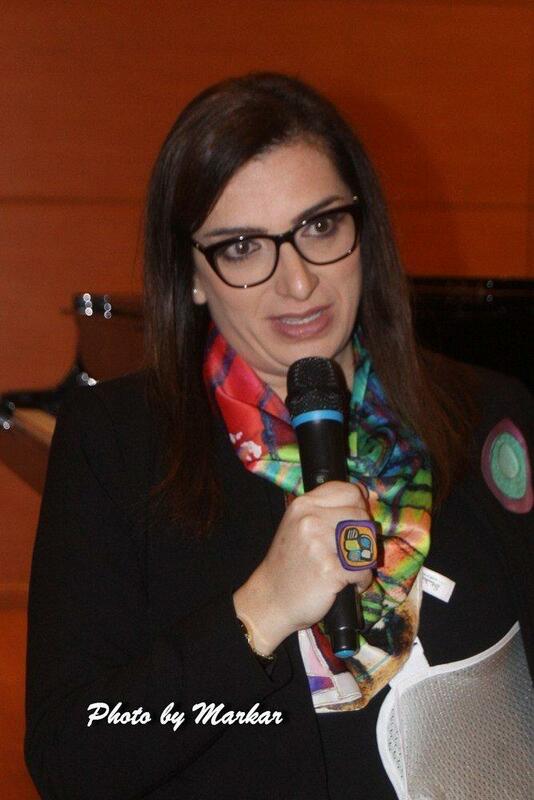 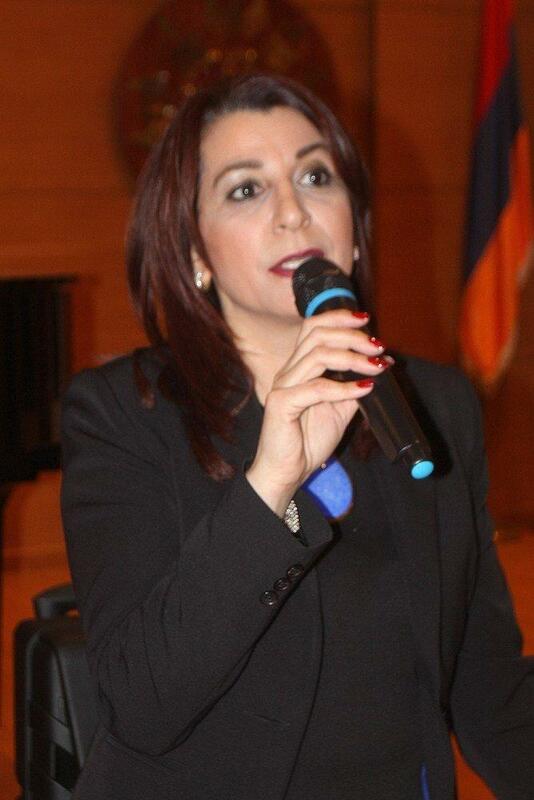 The director of the Hamazkayin schools of fine arts, Tamar Snabian-Sourjian, welcomed the guests and emceed the formal proceedings and fine-arts program. 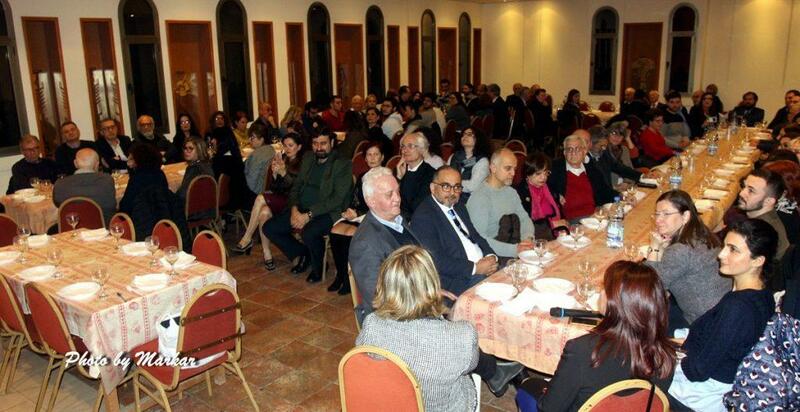 The guest of honor was introduced by Zakar Keshishian, conductor and creative director of Hamazkayin’s Gargach Choir. 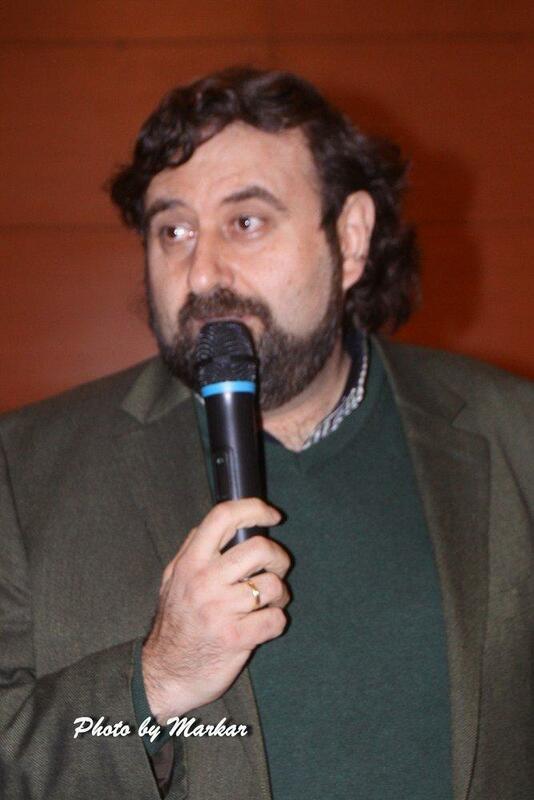 He said that as a student at the Komitas Conservatory in Yerevan he came to know Mr. Mansurian, who was the director of the conservatory. 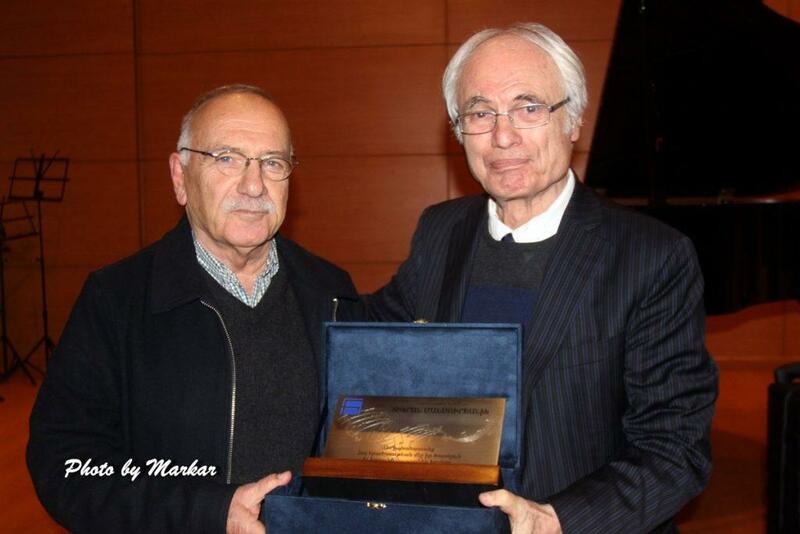 Mr. Mansurian was not yet 10 years old when his family left Lebanon and settled in the Artik district of Soviet Armenia, near Leninakan (now Gyumri). 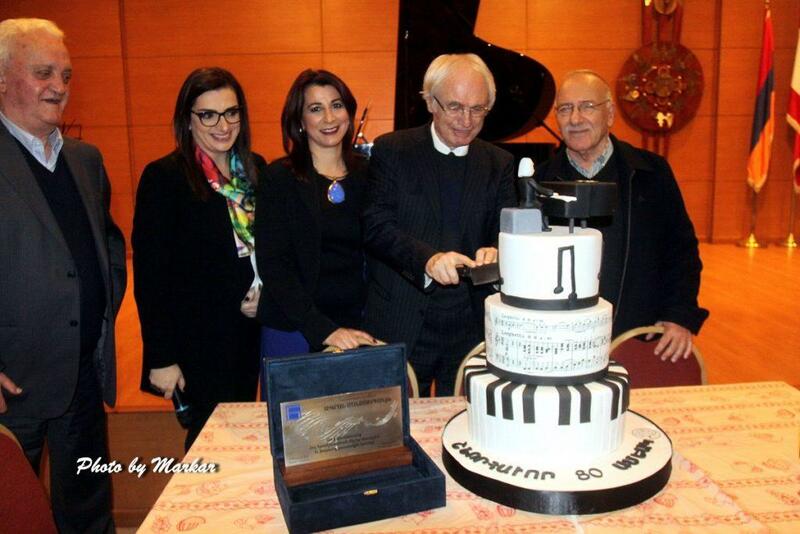 Soon after, the family resettled in Yerevan and young Tigran pursued his musical education.